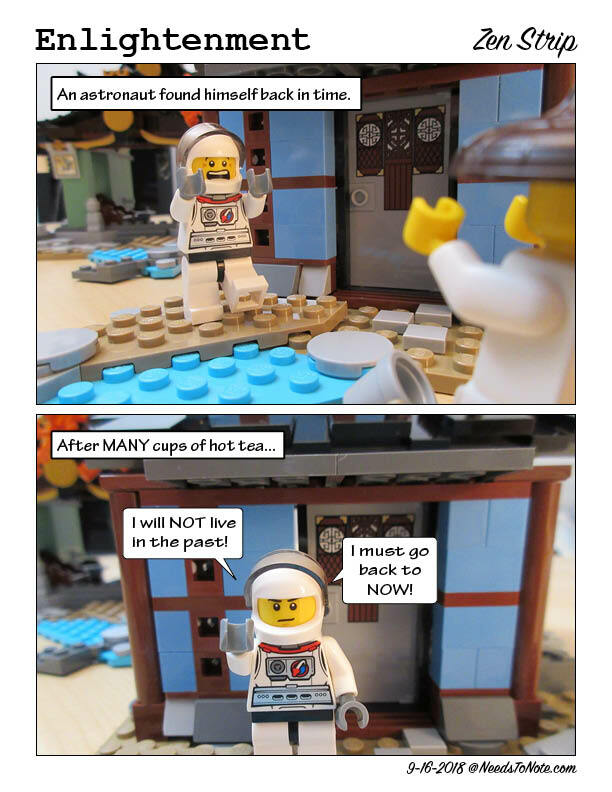 Posted in I Made This	| Tagged lego fun, zen comic, zen strip	| Comment? My last post on the book 59 Seconds by Richard Wiseman was on happiness. This time I was inspired by the chapter on creativity. For this notebook called, the creative juicer, I combined two of his suggestions. 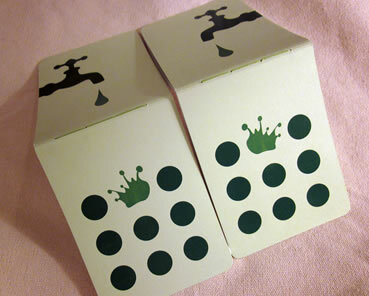 Using the color green and a repetitive pattern with one altered element. Both have been scientifically proven to increase creativity. So, I made these to take with me everywhere. And whenever I need to get my creative juice pumping, all I have to do is first think of the problem at hand then glance at the front cover of my Creative Juicer. Vuala! That’s all it takes. Like to have your very own creative juicer? Leave me a note and I’ll be in touch. While visiting old friends (a couple) at their new house, I gave out my NeedsToNote imperfect notebooks. The husband doesn’t find SmartPhone as easy to use as a notebook, since it’s easier to change things on paper and it doesn’t require a battery. 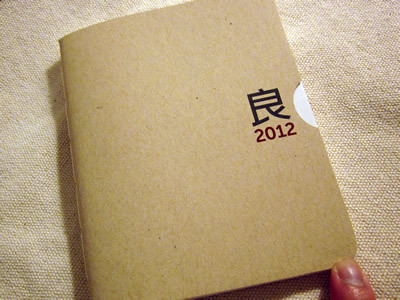 So, I designed this for them with their Chinese initials on the covers and 1st inside pages (to avoid accidental mix up.) I knew I can always work through the technical/software challenges, and after a week of testing and tweaking, it’s finally done. My friend wanted something he can put in his shirt pocket, so it’s about 4″ x 5″. Since everyone is getting on in age, the fonts and spaces are as large and I can make it. As a trade off, it’s a pretty thick planner. As far as production concern for sale on the NeedsToNote online shop… I think I’ll offer a larger size planner (about 8″ x 5″). 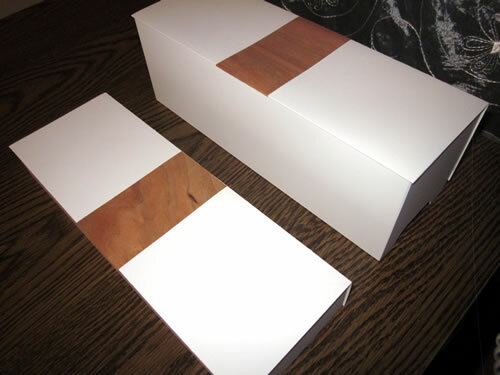 The smaller size makes more sense only if I can sell 2 at a time, otherwise I will have 50% waste, which is against the NeedsToNote mission – produced with least waste while easy to recycle. The larger size planner will be bi-weekly so it’ll be thinner and more mobile. So, the next step is to design a larger size planner and then offer to personalize it with a Chinese character from the customer’s name or of a word of customer’s choosing. 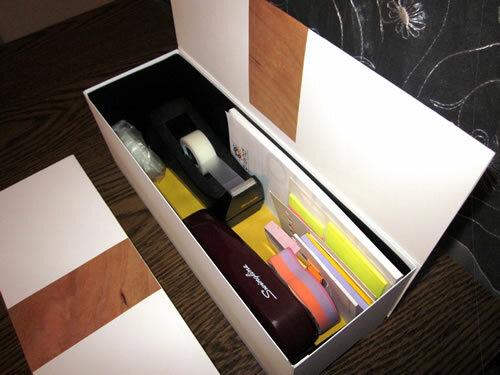 Posted in I Made This	| Tagged planner design, product development	| Comment? This set of notebooks has been longtime coming. It was the first few ideas I had for my NeedsToNote shop but something about it just won’t let me list it online. When Linda did her reviews on a large version, she mentioned that she couldn’t tell which side is the front. I listened and put a notch on the front. It not only solved the usability problem, it lets the color inside show through. That’s when I knew it’s ready. I also had a lot of fun taking the product photos! 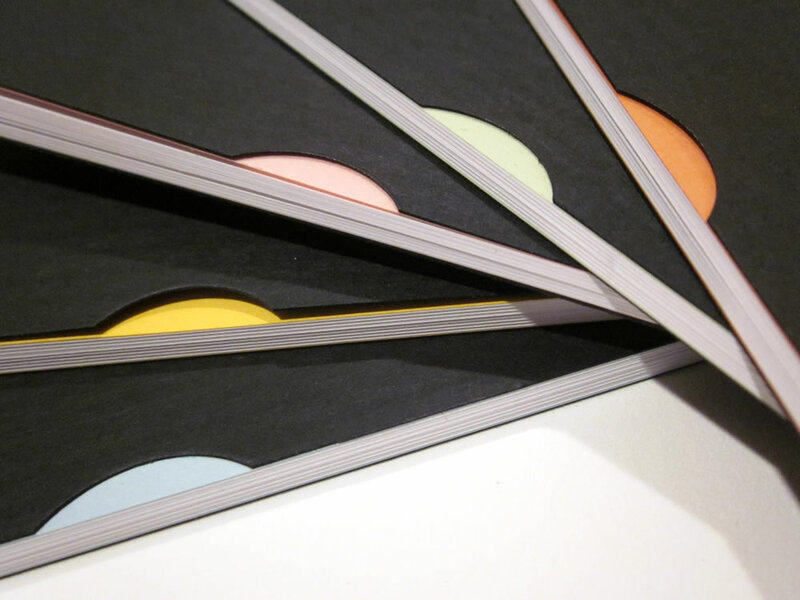 These notebooks come in 5-pack or 3-pack, both offer you the choice of color combinations. I love colors so I’d go with the 5-pack combo but feel free to be yourself and don’t be afraid to show your inner colors! The original idea was for a custom request for a person ready to go on a pilgrim walk in Europe. 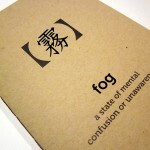 The flip book element that fades “Fog” into “Enlightenment” is to represent progress. And since more often than not, we learn and grew a little bit at a time, so if you look at the element one page at the time, the change is very small. But if you fly through the pages, then you see the transformation taking place. So, whenever you found yourself in frustration, trying to push something through, just look at the upper right corner and remember that every little effort counts, even though you may not see it right now. 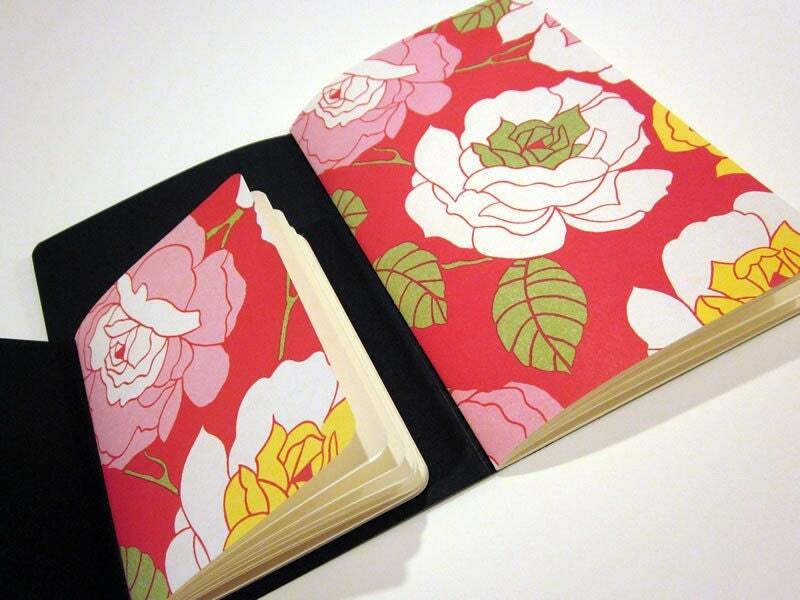 To purchase this notebook or see my other handmade paper goods, please visit the NeedsToNote Esty shop. Posted in I Made This	| Tagged blank notebook, hand stitched notebook, handmade, progress journal	| Comment? A fellow Etsian asked me if my notebooks came ready made and I just added something to it. So, I think I should explain my process. Before I go on, in my notebooks, you will usually find that the first/last inside page is different than the rest. I did that because I use them to as the place for the table of contents and notes. 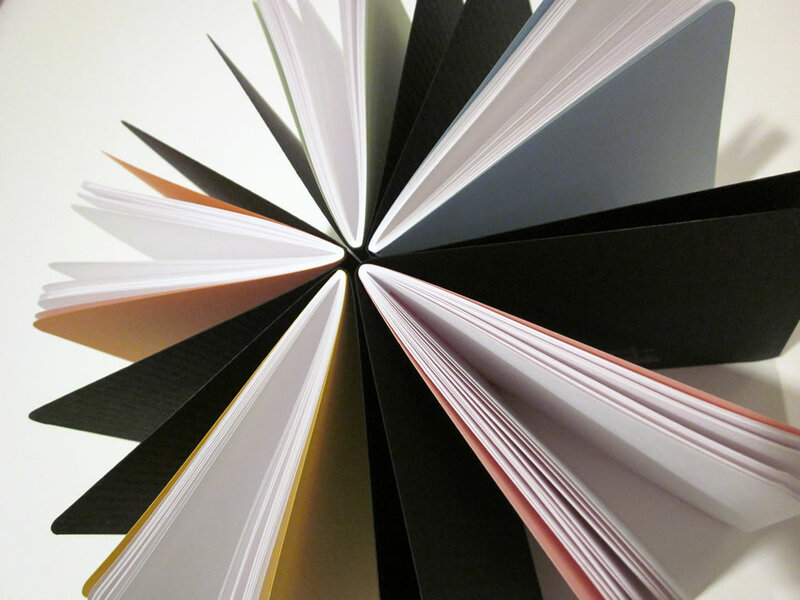 But if the design/purpose doesn’t call for it, then it will be the same as the rest of the inside pages. Print the design using my laser printer (so the design won’t fade by water droplets) but a few designs do require ink jet output. If I find paper with interesting pattern or texture, I’ll pick something different for the first/last page to go with the pattern or texture. 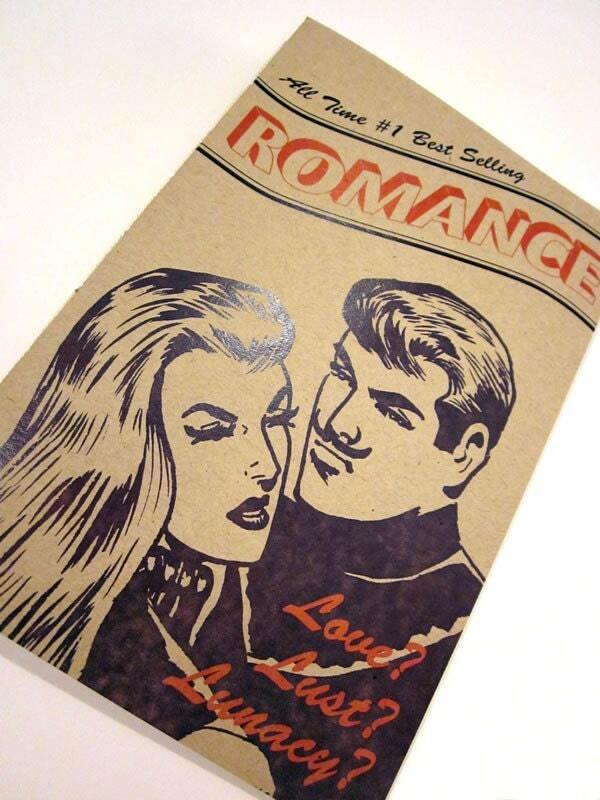 For the inside pages, I usually use quality white paper that is much more opaque than copier paper. If the design calls for it, I’ll use the color paper. 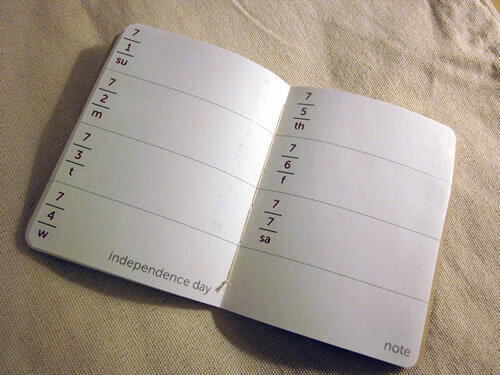 In is case, the notebook might have less pages because color paper is thicker than the white paper. Once the paper for the cover, first/last and inside page are collected, I use a color cotton thread that goes with the notebook, then hand stitched them together. The last step is to cut the notebook into the final size. And depending on the design, I decide to round the corners or not. Most of the time I do because straight cut corners tend to get bent. 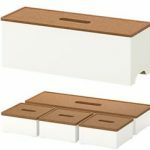 I try my best to find materials that are made of recycled materials and/or can be recycled and often decides against designs that will make my products hard to recycle. 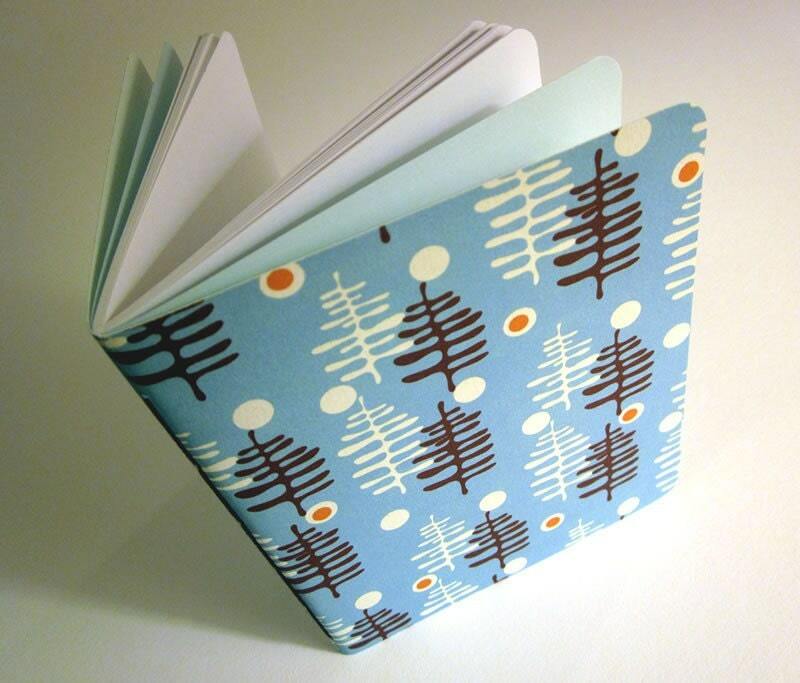 Posted in I Made This	| Tagged hand stitched notebook, handmade, recycle	| Comment? Mary Hayward, the host of Kenji’s Light of Hope event, left me a comment to see if I’d be interested in donating my notebook for their fundraising event to aid the The Igari Music Therapy Research Center which was damaged in March Japan earthquake. I knew the participating artists have amazing pieces, so I had to do something new. And to go with the theme of Japan, I used the Suminagashi (Japanese paper marbling) technique to create an organic background. This forces me to break out of my usual geometric self. 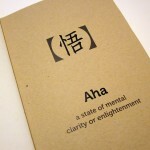 Thoughts (思): prayers to send to Japan, inspirations to flow on to the paper from the owner’s hand. I hope the fundraising event goes well and my notebook will go with my best wishes to someone with a big heart. Posted in I Made This	| Tagged hand stitched notebook, handmade, Igari MTRC, Japan re, Kenji's Light of Hope, suminagashi, The Igari Music Therapy Research Center	| Comment?